Indomie, Indonesia’s top instant noodle brand, has joined the salted egg bandwagon with a new Curly Fried Noodle Salted Egg Flavour under its Premium Collection. 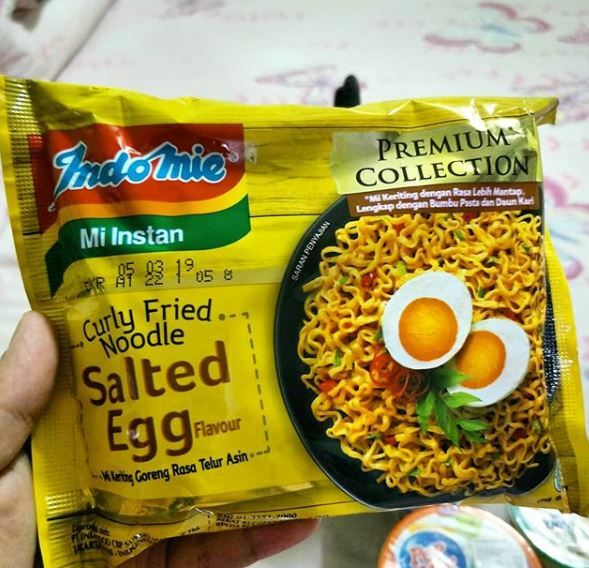 In fact, netizens have been sharing their own salted egg Indomie creations. 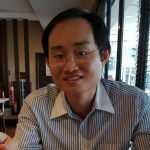 Similar with the past, Indomie receives inspiration for its new innovation from its legions of innovators comprising foodservice practitioners and Indomie lovers at home. The new Indomie Salted Egg could provide the fuel for further application of salted egg flavour in food.